Want it by Wednesday 24th April? Order within 3 days, 41 minutes and choose Royal Mail Tracked 24 Hour at checkout. 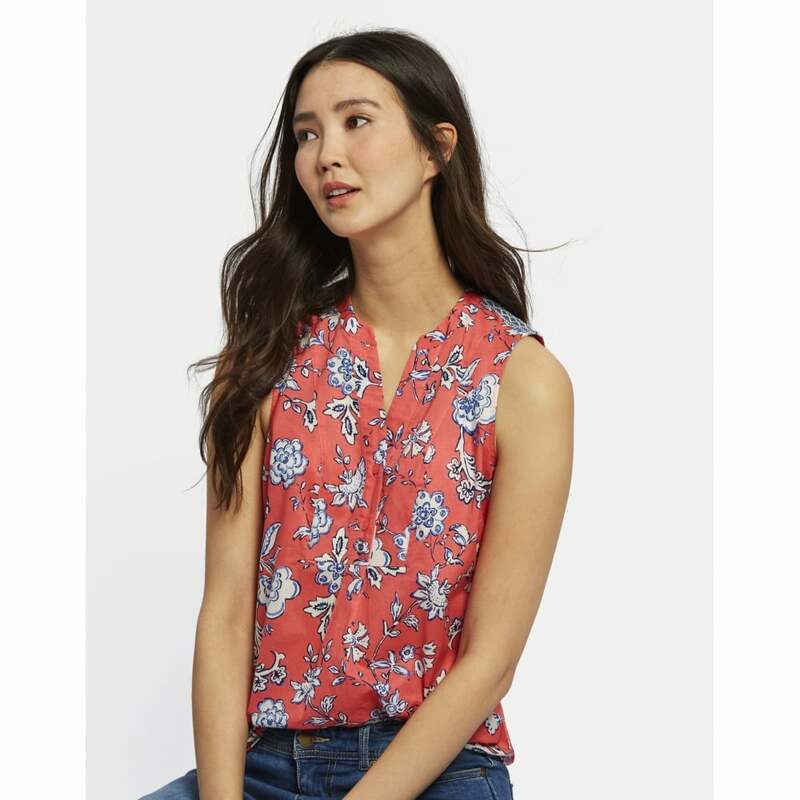 Perfect to layer or wear on its own during the warmer weather the Zinnia Printed Blouse from Joules is an ideal wardrobe staple for the seasons ahead. Created with a beautifully fluid draping fabric this blouse has a popover style v-neckline. Great for the office or the beach this top is sure to be one of the most versatile pieces in your wardrobe.